America's #1 Beach as rated by TripAdvisor! AT THE CAPTIVA BEACH RESORT! Contact Us Direct & Save! 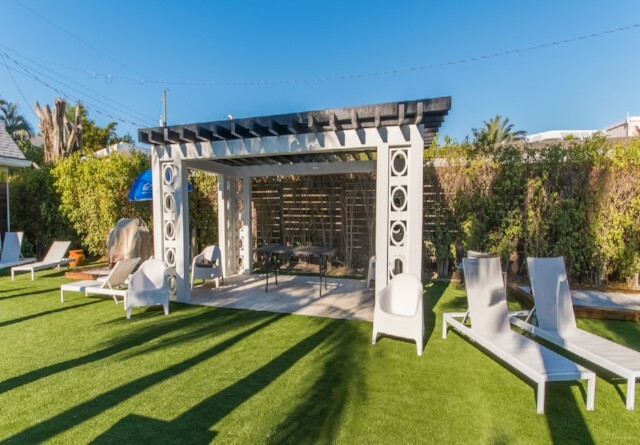 Call Us Today to reserve your date and let the Team at Captiva cater to your every need for that Special Wedding Day! Explore some of the best beaches in the world! 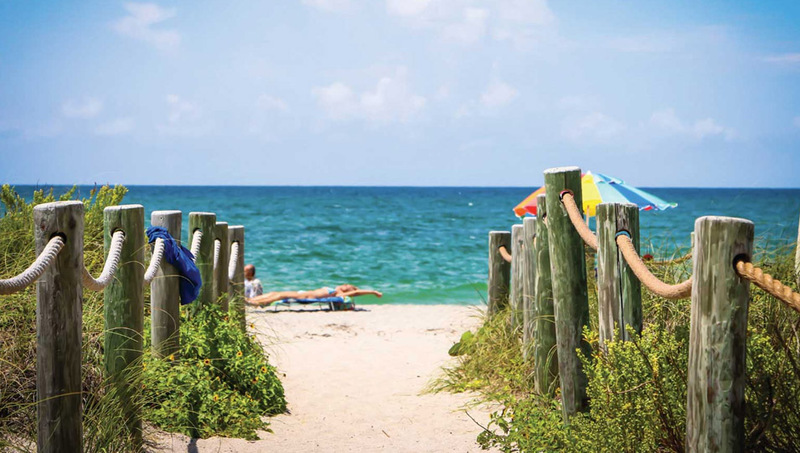 The blue-ribbon winner in the area, Siesta Beach earned its bragging rights in from its 99% pure-quartz sand in 2011 when Dr. Beach ranked it No. 1 on his annual list of America's Best Beaches! 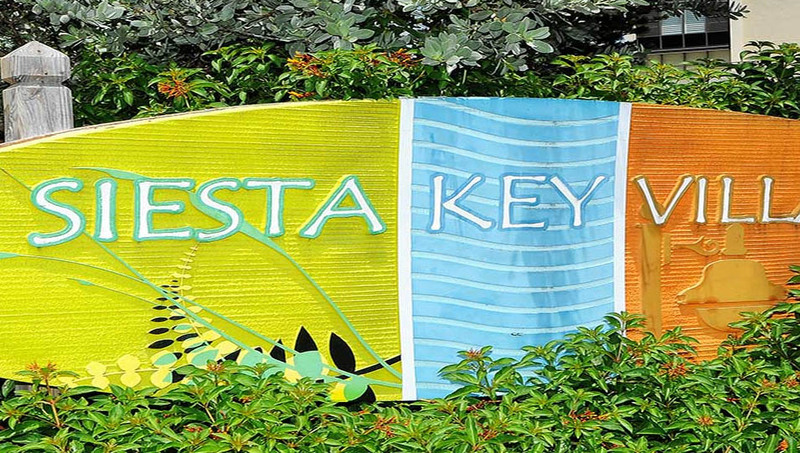 Siesta earned additional accolades in May of this year when National Geographic ranked the beach No. 6 on its list of Top U.S. Family Beaches. You'll find more of this famous sand at Siesta Key's Crescent Beach, rated #10 on Travelocity's Top 25 Beaches in the United States. Once you dig your toes into the powdery soft sand you'll understand why folks come from all over the world to relax and play on these shores. Siesta Beach earned Trip Advisor's 2016 Traveler's Choice Award. 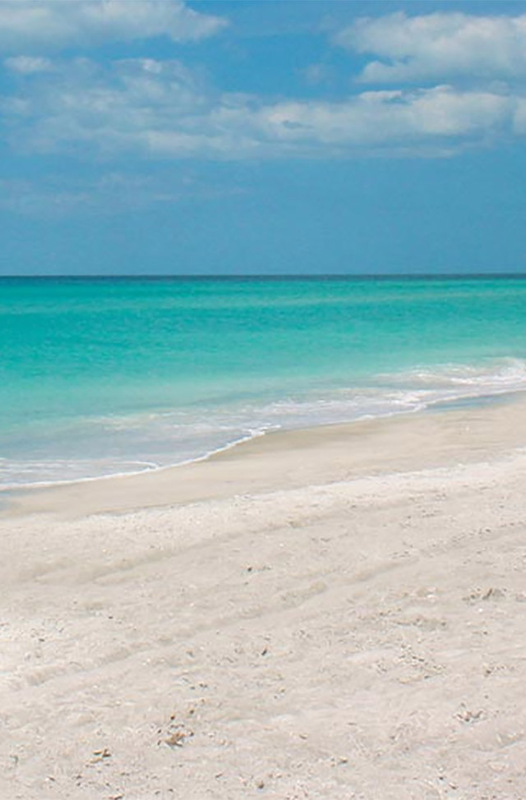 Sarasota, Florida is home to some of the best attractions, shopping and dining in the world! 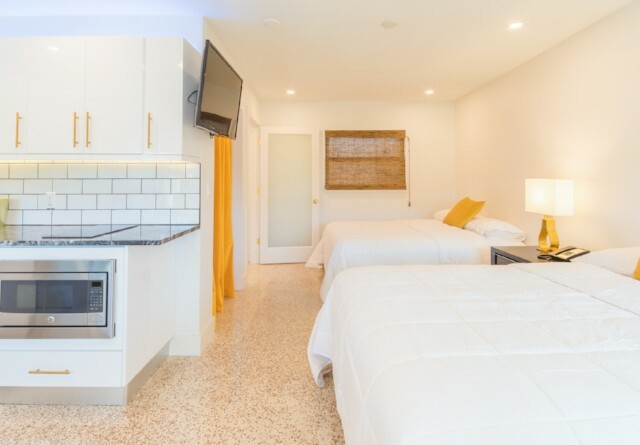 The Captiva Beach Resort is minutes to downtown Sarasota, St. Armand's Circle and Venice Main Street shopping and dining. The blue-ribbon winner in the area, Siesta Beach earned its bragging rights in from its 99% pure-quartz sand in 2011 when Dr. Beach ranked it No. 1 on his annual list of America's Best Beaches and TripAdvisor has named Siesta Key Beach the # Beach in America for 2017!